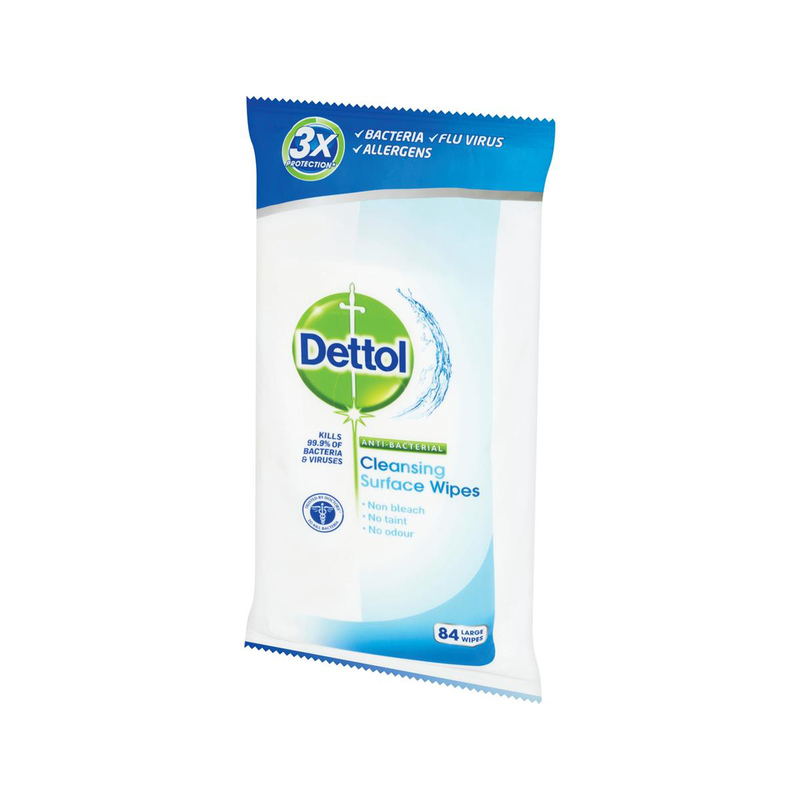 Dettol are experts in hygiene, and we know what it takes to keep your family happy and healthy. 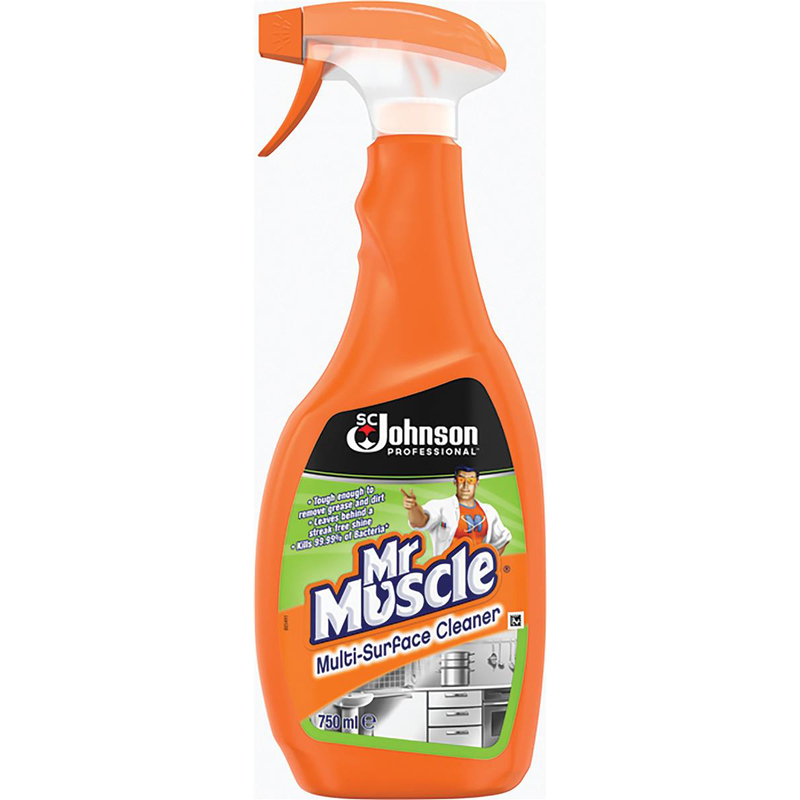 Were on a Mission for Health, using all our expertise to make effective cleaning products, provide education about health & hygiene, and champion worthy causes. 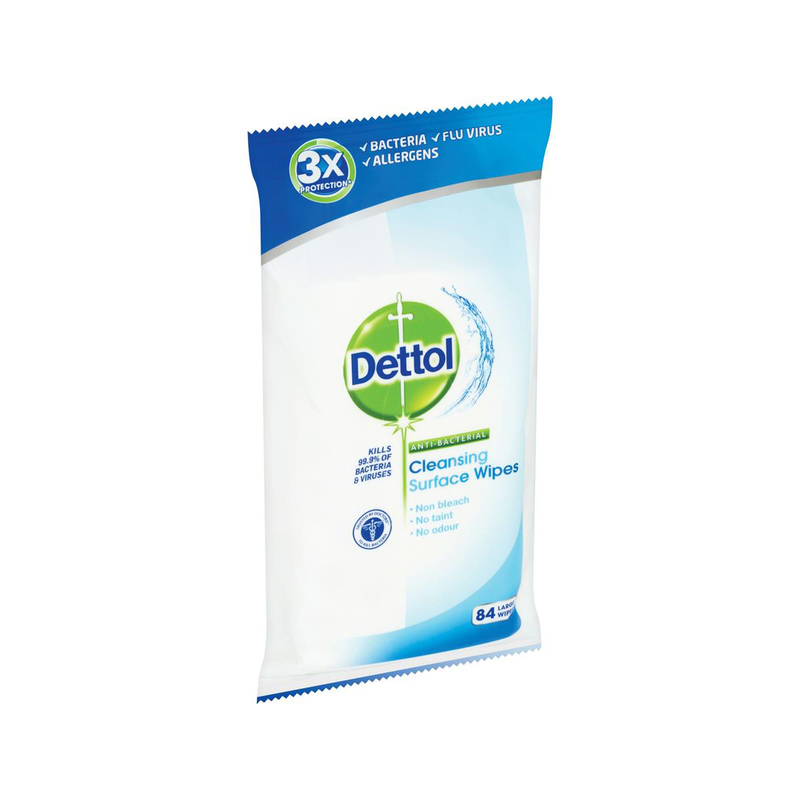 The Complete Clean range is just one example of our family of germ-killing products: these multi-purpose cleaners target bacteria like E.coli and Influenza to ward off everyday germs and keep your home healthy. 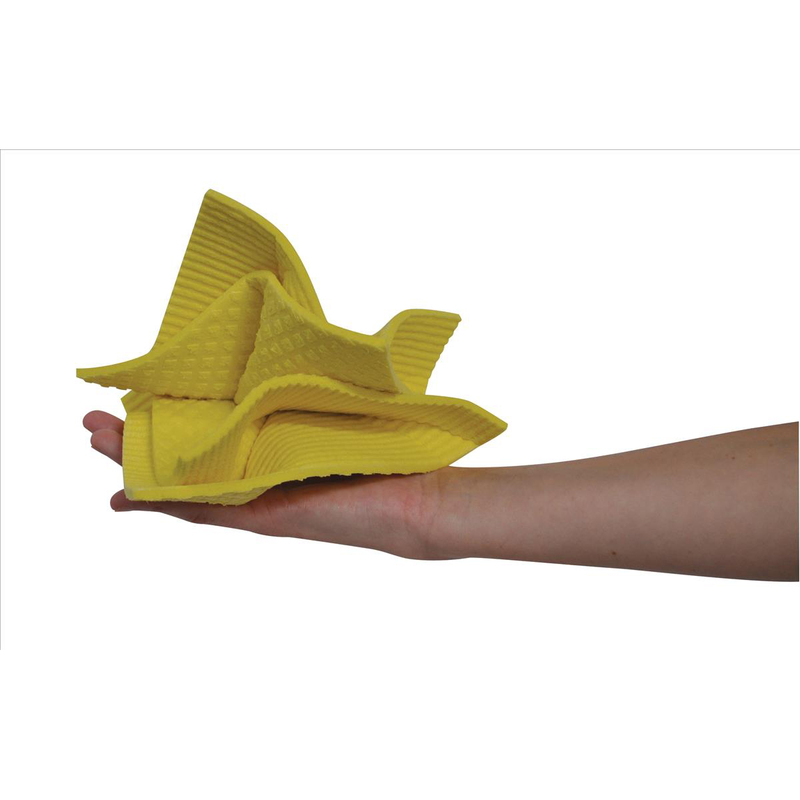 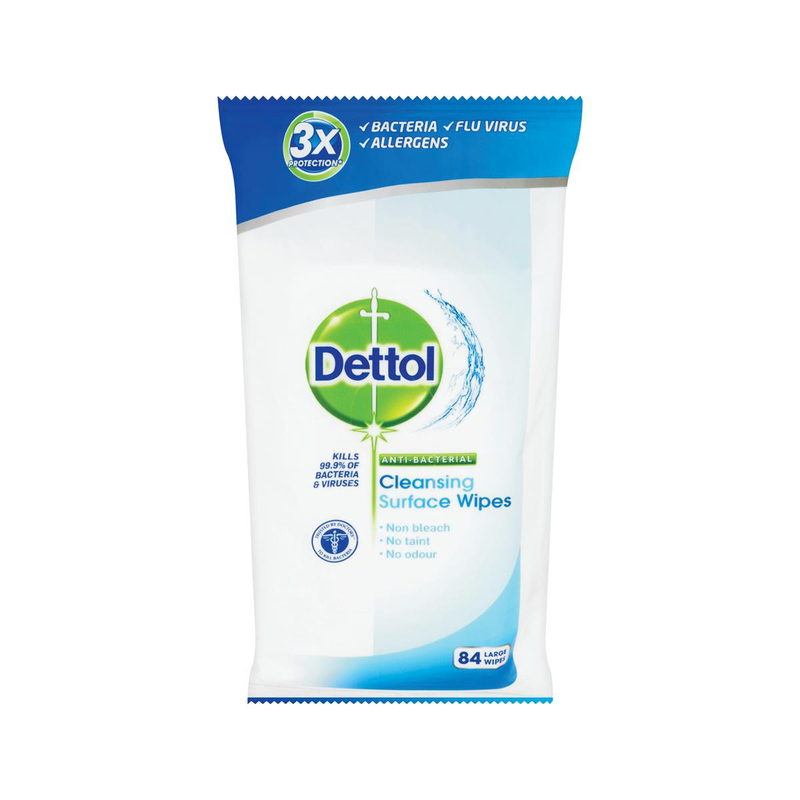 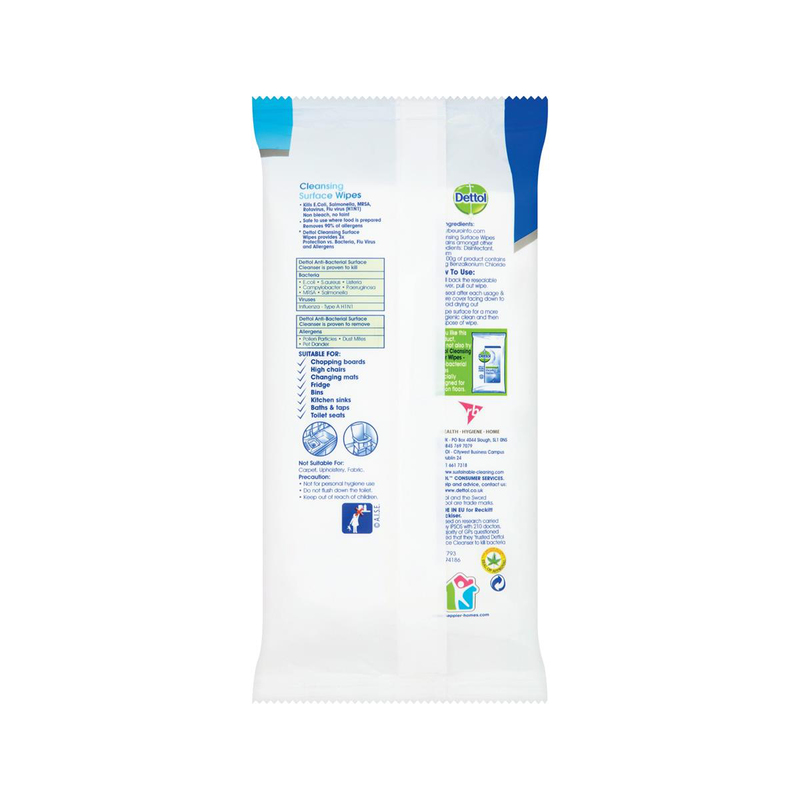 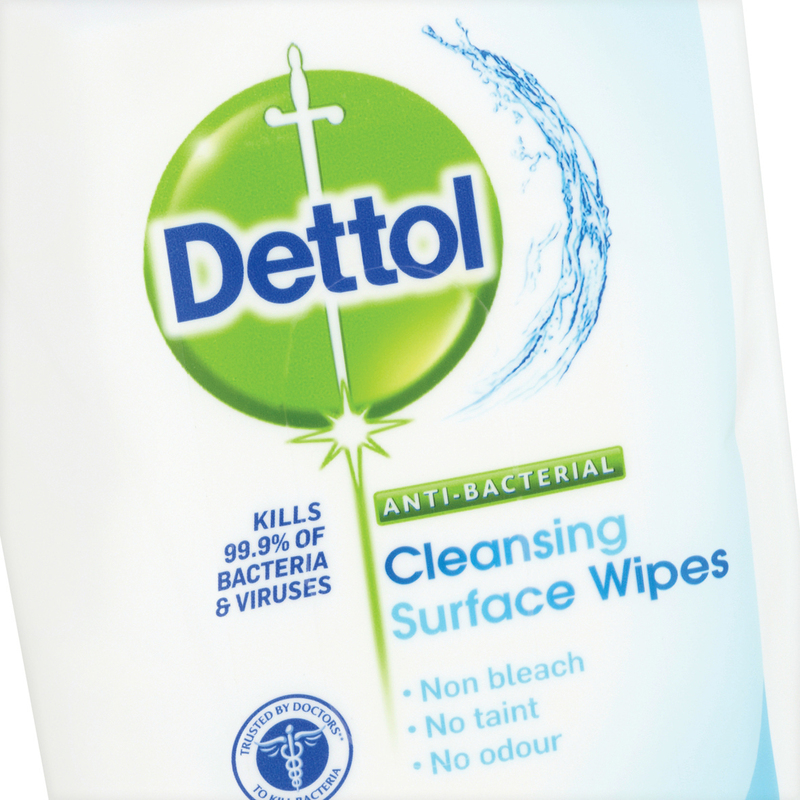 As well as our Mould and Mildew Remover, we offer anti-bacterial wipes, multi action sprays and floor cleaners so you can rely on Dettols disinfection to help keep your whole home clean and hygienic.